I missed you, did you miss me? 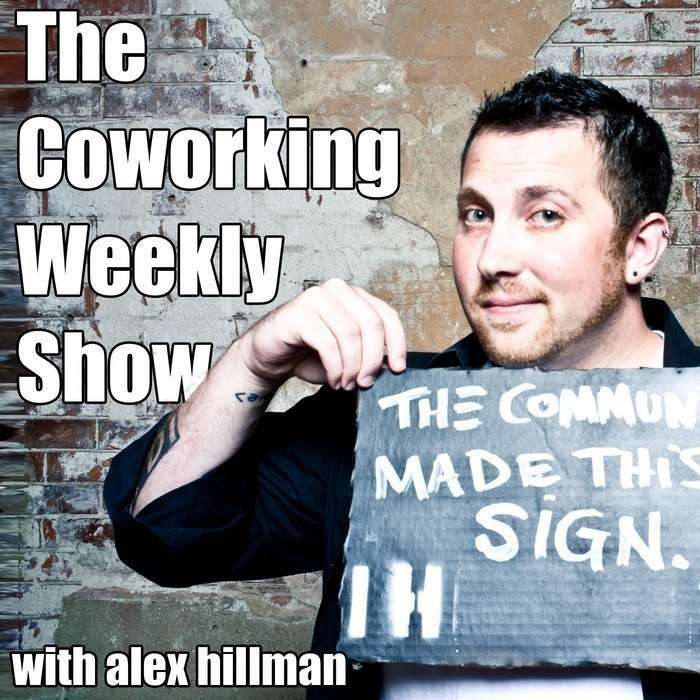 Make sure you listen to the VERY END end of this episode - especially if you've been hired to work in a coworking space. We want to hear from you...and this episode explains why. Oh pretty please, would you leave a review on iTunes? Reading your reviews make my day, and I want to get back in the routine of reading some reviews on the show. So if you're as excited that the show is back as I am to BE back...drop a quick review in iTunes? THANK YOU! !